The white-rumped vulture (Gyps bengalensis) was once abundant, but today it is at the brink of extinction due to diclofenac poisoning and lack of food. The breeding success of this threatened species needs to be studied, the direct and indirect threats need to be assessed, and people should be made aware of vulture conservation. 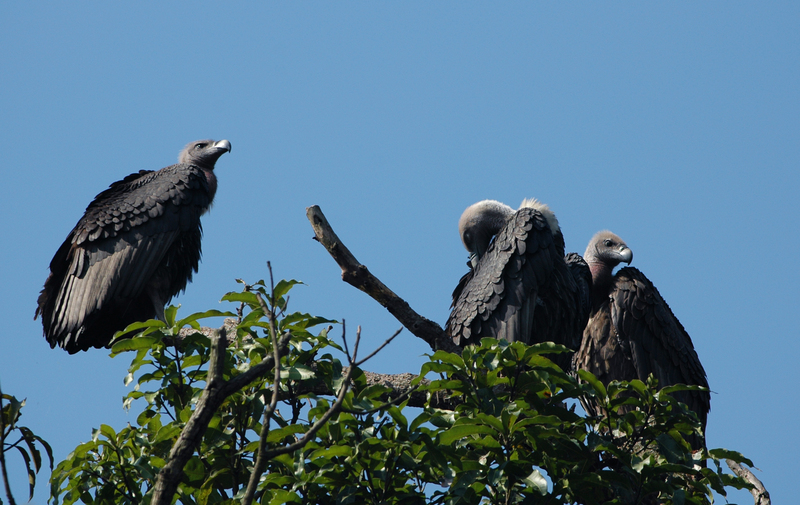 Vulture nests will be observed periodically so that the breeding success is known. People will be interviewed to assess the threats. The awareness campaign will be conducted in order to strengthen the support for vulture conservation and to discourage the use of diclofenac to treat cattle ailments. The project will produce scientific knowledge on the breeding success of the white-rumped vulture, identify their main threats and reduce the threats by raising public awareness.